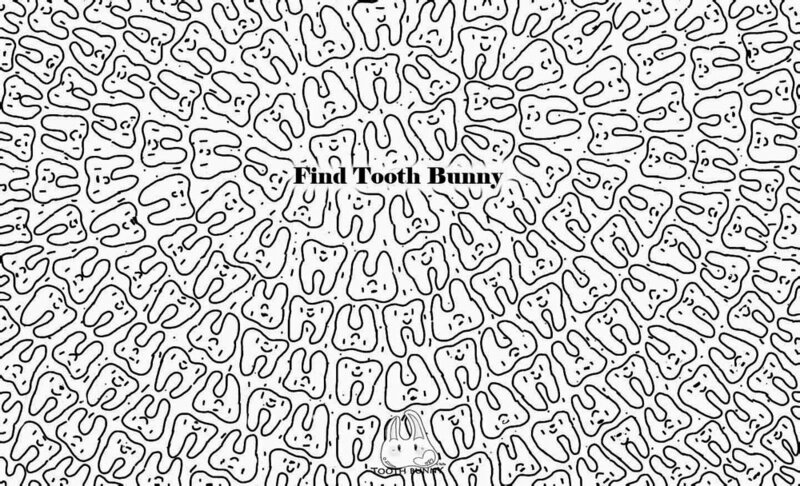 These Tooth Bunny activities are designed especially for you to have fun with. 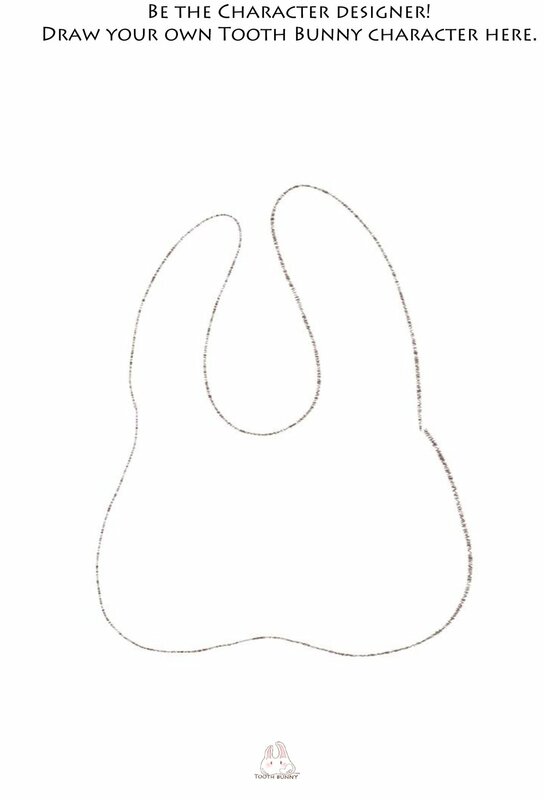 Click on each picture to see the full size. 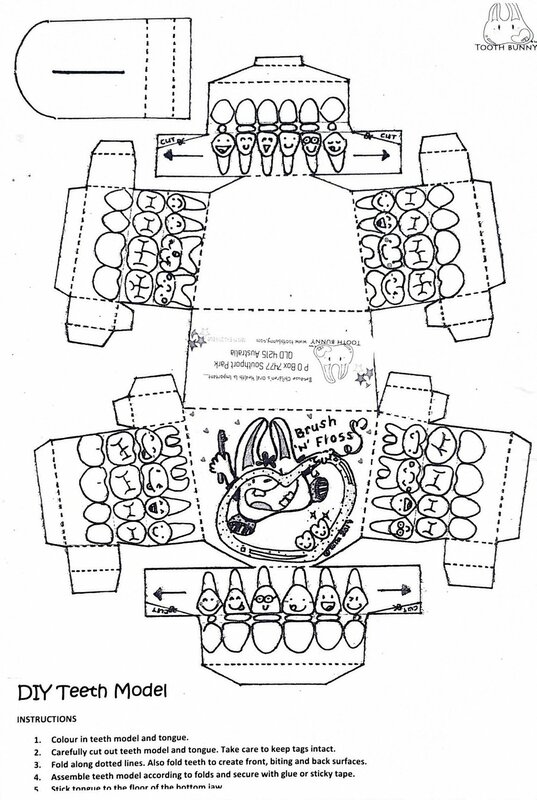 Remember to ask an adult's permission before you download and/or print. 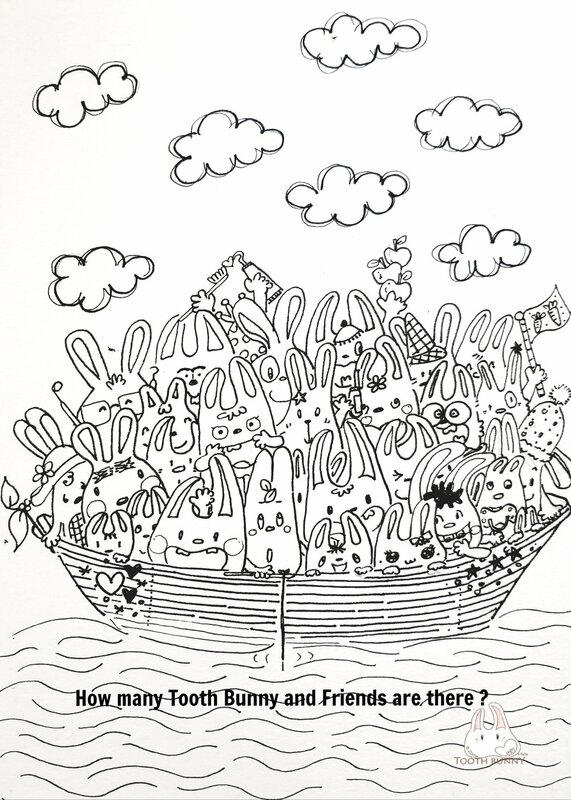 Colour In and Count How Many Tooth Bunny and Friends are there? 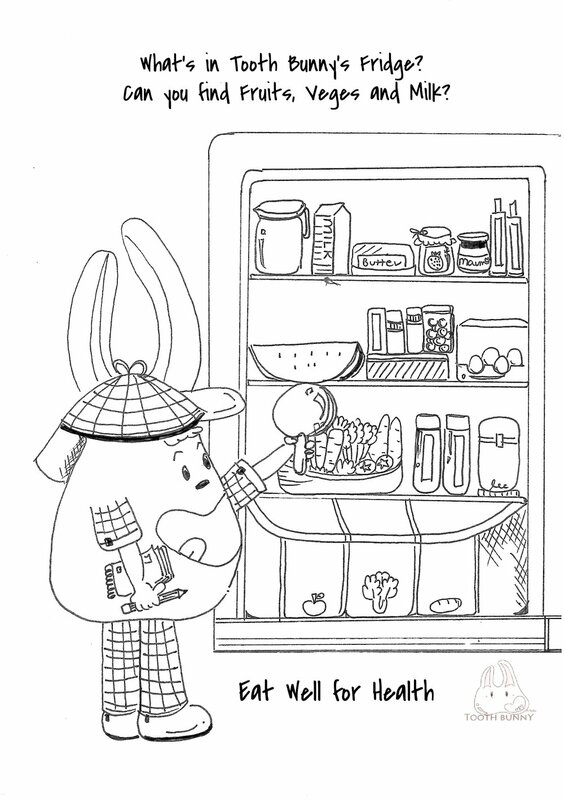 Find the Floss for Tooth Bunny! 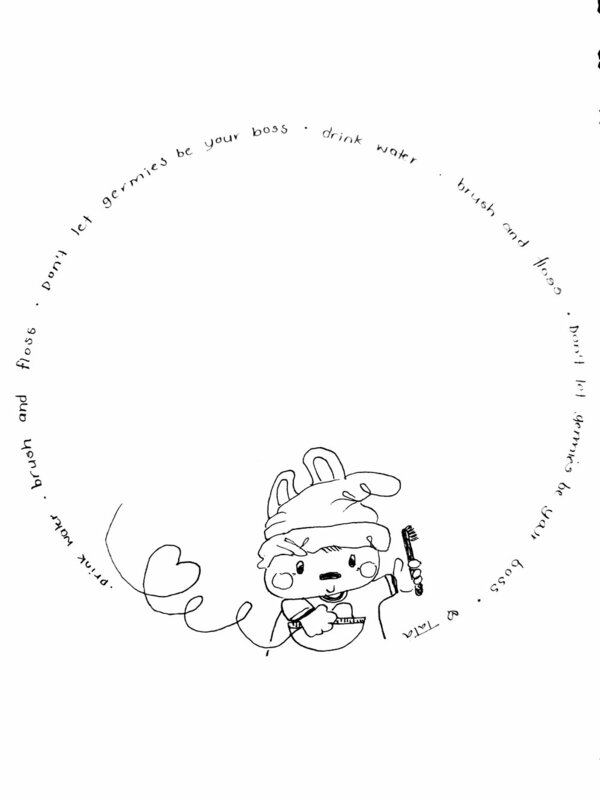 What is Brandon Bear dreaming about? Draw it! 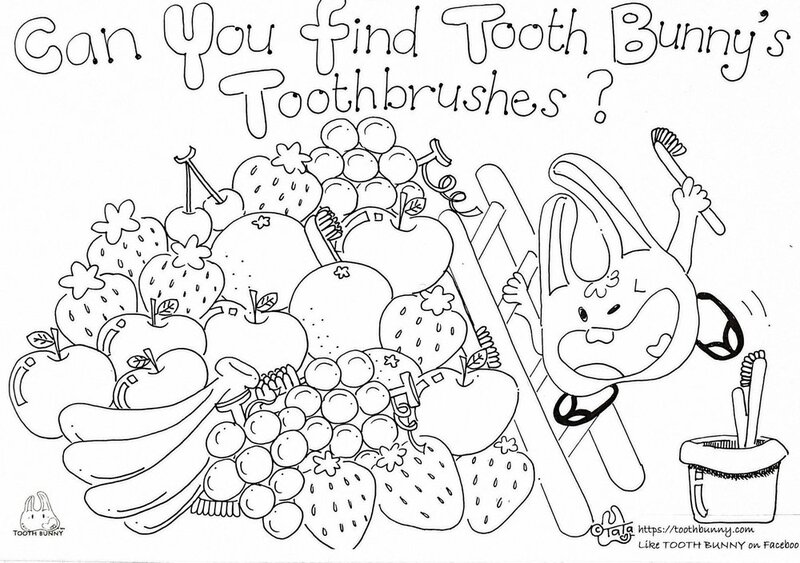 Draw a Picture: What is Tooth Bunny Thinking About?